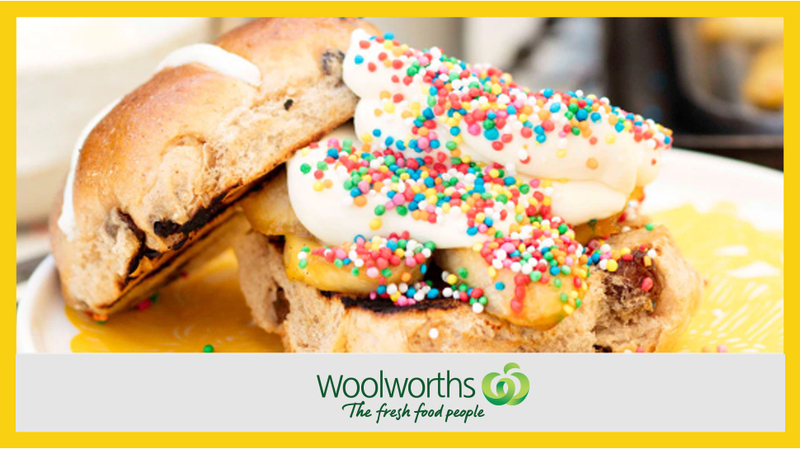 Woolworths' are the experts on hot cross buns! They know the best ways to enjoy, store and save hot cross buns this Easter, and all year round! To keep hot cross buns fresh store them in a zip-lock bag in a cool, dry place, and try to remove as much air from the bag as possible before sealing. Hot cross buns will last in an airtight container in the pantry for up to 5 days and in the freezer for up to 6 months. Individually wrap fresh hot cross buns in baking paper and freeze, that way, when you want a snack, you only have to defrost and toast the portions you need. You can also pack frozen hot cross buns into school lunches as they will be perfectly defrosted by lunchtime. Check out some of their recipes and toppings, here.